3 Amazing Smart Homes From Around The World | Calgary Alarm Inc.
As technology advances, home automation services are now making it possible to keep you and your loved ones safer than ever. An automated home, or a smart home, can provide many options for ease, convenience, and most importantly, safety and security. 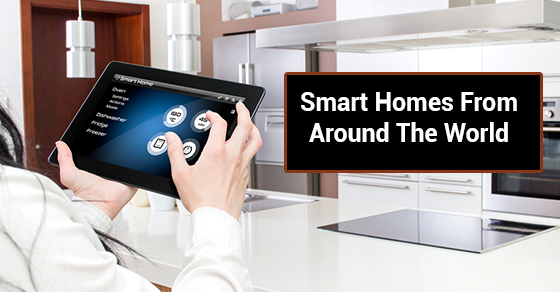 Smart homes allow you to control housing features such as lighting, temperature, appliances and security. These features can be controlled wirelessly and remotely through mobile devices. While this can lead to greater ease and convenience, one of the biggest advantages is increased home security. Smart home monitoring means you can keep an eye on your home at all times, which can be especially helpful if your children are home while you are at work. Additionally, it allows for alarm systems to be remotely activated, as well as a plethora of other security options. 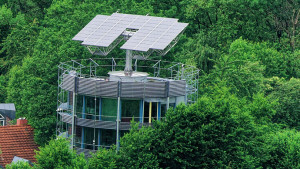 For inspiration, here’s a look at some amazing smart homes, from all over the world! 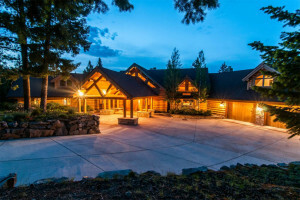 Scott MacFiggen and Regina Bustamante both work in tech, so it’s no wonder they have a home installed with cutting edge home automation technology. 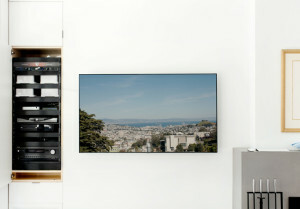 Their Noe Valley home is elegant and modern, and their smart home features fit into this aesthetic perfectly. As technology rapidly advances, so do the many options for home automation. Contact us at Calgary Alarm today to discuss how we can use smart home monitoring to increase the efficiency, ease, appearance and safety of your home!